Reviewer left no commentInsufficient memory for office, so why sell this software with a...None. 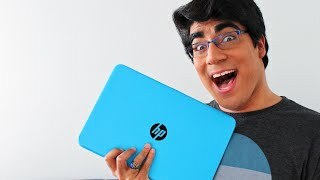 HP Stream 14" (6 Months On) DO NOT BUY! http://youtube.com/watch?v=Qxvsft2Ywqc Duration - 6:06. 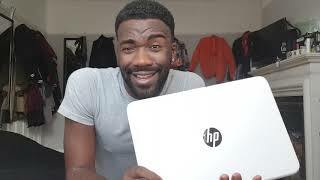 - HP Stream 14" (6 Months On) DO NOT BUY! 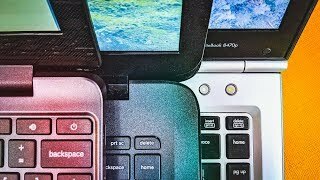 The Best $200 Laptop? http://youtube.com/watch?v=P0r9wR-Z2dc Duration - 9:53. 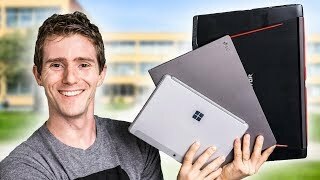 - The Best $200 Laptop?